Manual Valves – Messplay Machinery Co.
Crane and IFC manually operated valves are the basis for every piping system. 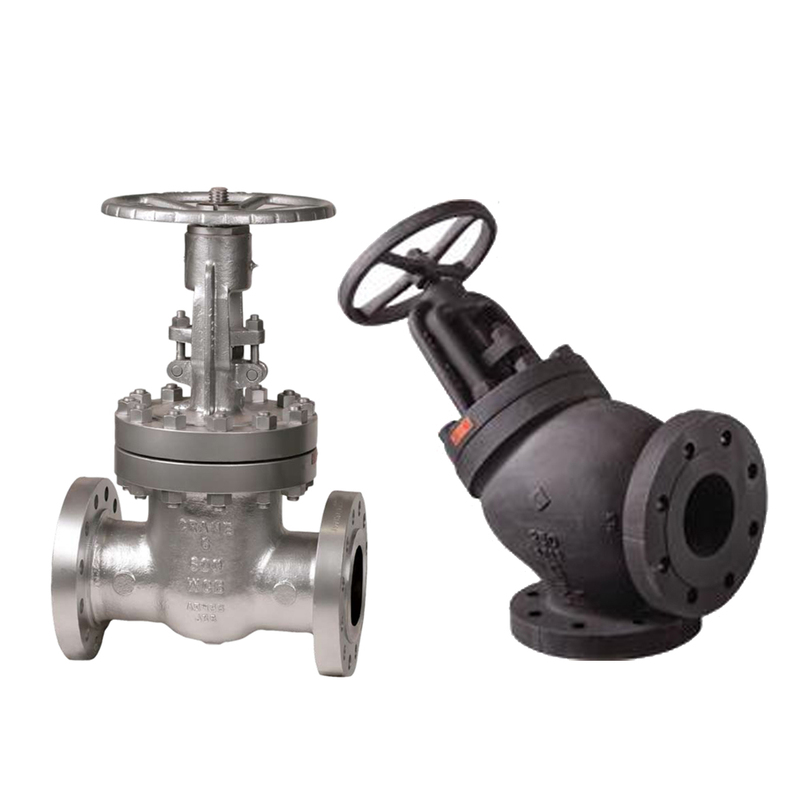 They serve as isolation gate valves or butterfly valves, globe throttling valves, check valves and boiler non return valves. Each has an important role in the movement and control of fluids in pipe and tanks. IFC wye strainers, basket strainers and specialty duplex strainers keep contaminants from moving through the piping system and causing harm.